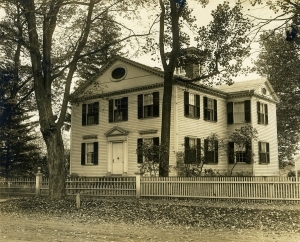 Pierson house, undated. WHS collections 2011.1.114. Notes: Built for Oliver’s son Martin. 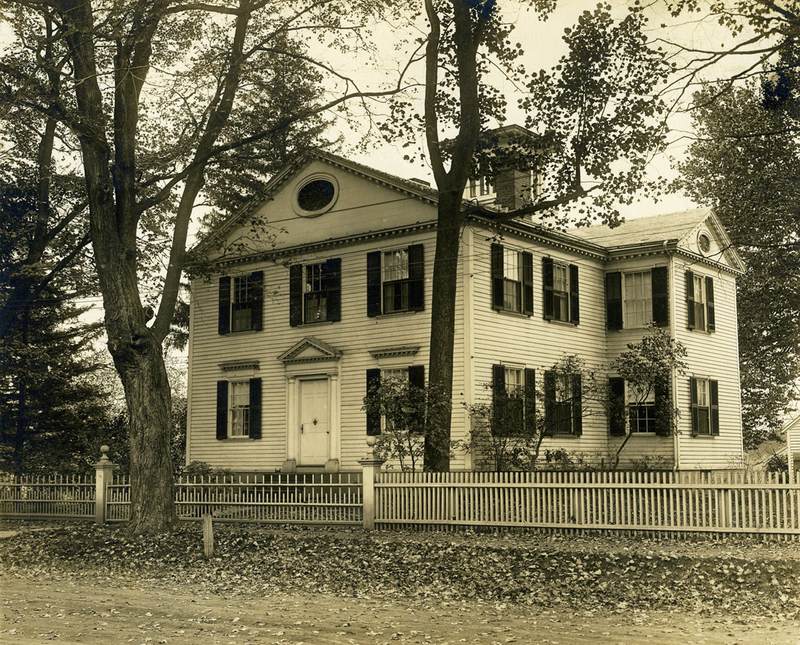 Called Pierson House for the Pierson family (of Dr. William S. Pierson) who lived there in the 19th century.